McDonald’s needs no introduction. 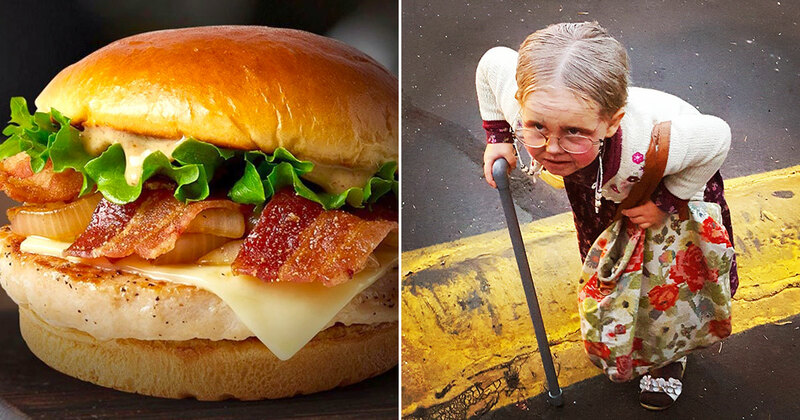 From young kids with Happy Meals to seniors enjoying their Big Macs, the fast food chain has something to offer to every age. That’s why they feed 68 MILLION people every day! The menu offers a large variety of food choices, ranging from the famous nuggets to appetizing burgers, to fruity dishes and even salads! Sure, we all know that the nutritional value isn’t that great, but we crave it anyway! First, get a classic burger from McDonald's! None of these for me, thanks! Would you want anything on the side? I don't like these options! If I wanted something fruity, I wouldn't be at McDonald's! Do you want Pico Guacamole? Do you love McDonald's sausage? How about a burger with more patties? Too much meat for me! How about something with egg? Do you want something spicy? Do you want some Chicken Nuggets? What dessert would you have? That's enough calories for me! Finally, get a salad to feel healthy! That's not going to make me feel better! Can You Identify These Chicken Nuggets? Which TV Show Came First? 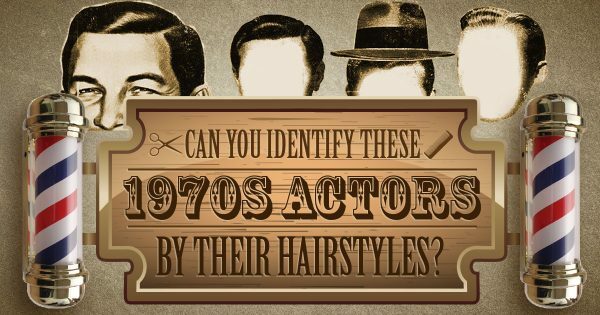 Can You Identify These 1970s Actors By Their Hairstyles?